Hi BTS, my younger sister is a huge fan over here in the UK. I was wondering if you are doing a European tour, I would love to get her tickets. P.S. I have heard some of your music and have to say I like it more than I would of. they will have a concert here in the Phils on July 30, 2016…. Hello. I was wondering if you think its a possibility that BTS will come to the U.s this summer ? The reason I ask is because I want to buy Got7 tickets April 30th, but my parents said I can’t go to two concerts this summer because it inflicts with my job at our family’s restaurant. I already know Bighit is planning a world tour but do you maybe know if there is a possibility it will be in the summer? I know its an impossible question, but it doesn’t hurt to ask. maybe you can check out how many months they gave to fans before they released the tickets last year? Rap Monster (ft DJ Soulscape) – Unpack Your Bags.. It’s song from his Program TV Show ‘4 Things’..
Do you know where the Run Japanese version event will be held? and the website where i can get the ticket? 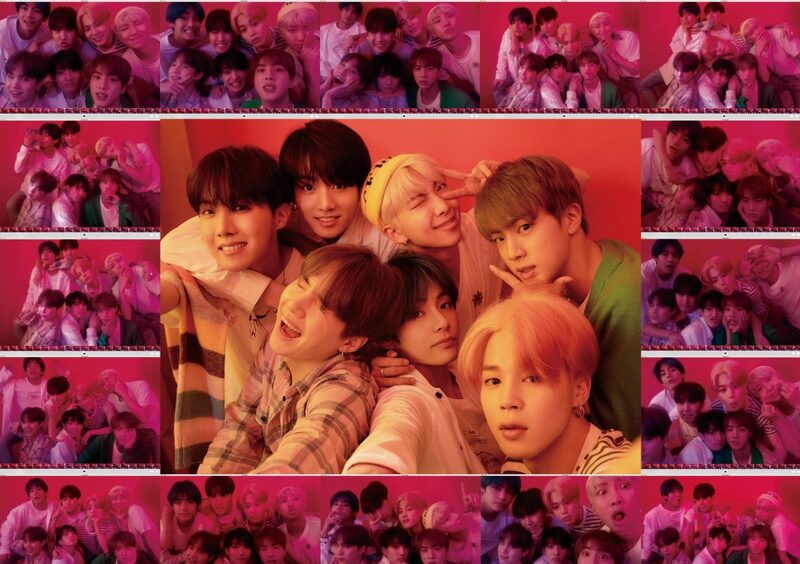 Hi I want to know on June 24th and 25th, where in NYC the BTS will be? Is it in the Times Square? Hi! my daughter is a HUGE fan. She called me from school yesterday crying her eyes out. She was so excited that BTS was going to be in Texas!! I went online to look at tickets and the lowest ticket was $800.00! I had to let her down gently, her heart is broken. I am personally in shock at the ticket prices considering most of the fan base is teenage girls. It is going to be very hard for me to stop purchasing band merch of any kind for my daughter. Good lord, what we have spent on merchandise these past couple of years, we could have gone to many BTS concerts. I honestly thought that BTS members seem pretty humble to me, shame on whomever is pricing these ticket sales!